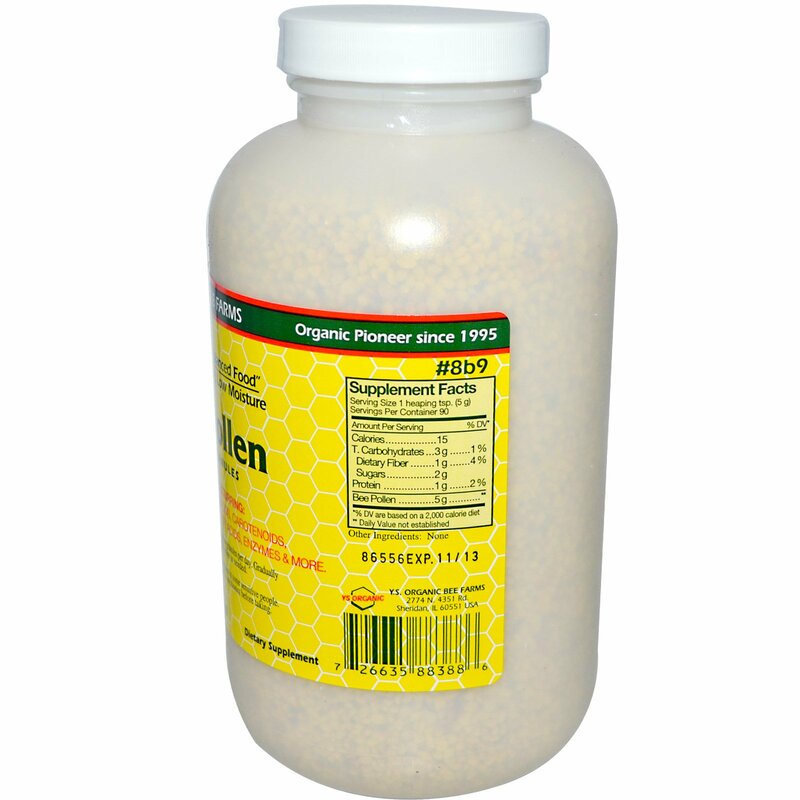 For first time use, start with a few granules per day. Gradually increase to 1 heaping teaspoon twice a day or more as needed. 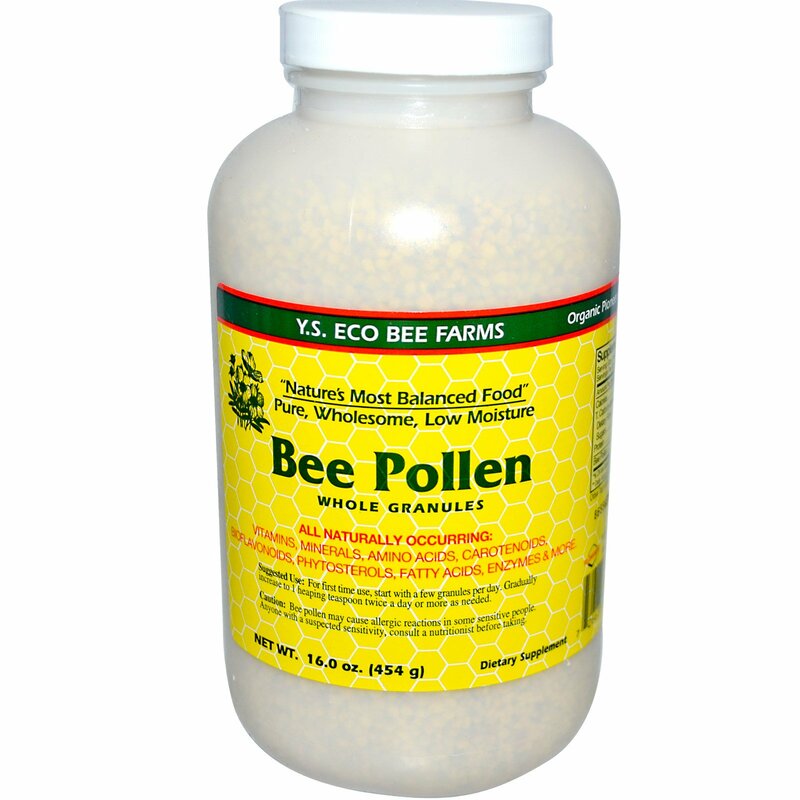 Caution: Bee pollen may cause an allergic reaction in some sensitive people. Anyone with a suspected sensitivity, consult a nutritionist before taking.